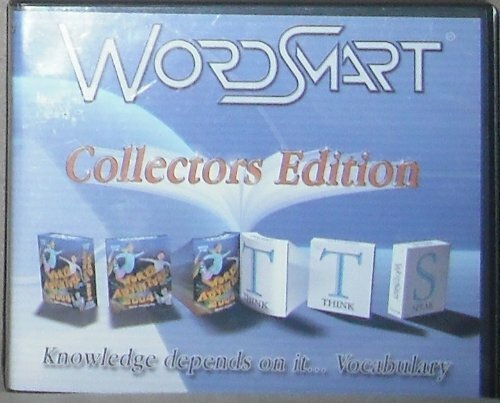 Experience how fast WordSmart Vocabulary can help you build your vocabulary 10 to 100 times faster than any other vocabulary building system. Choose a demo with 10 words each or buy the full volume, each with 200 core words, and start building your vocabulary! WordSmart Volume C is ideal for students needing remedial help for the SAT & ACT. It's also great preparation for PSAT/PLAN & TOFEL tests.